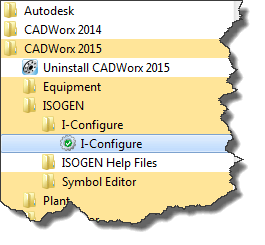 With the release of CADWorx 2015 very close, the mantra for ISOGEN is in with the new and out with the old. When configuring ISOGEN, the majority of CADWorx Users rely on the venerable Project Manager while a few companies have moved to I-Configure. In CADWorx 2015, I-Configure gets a face lift! The new I-Configure simplifies the customization of piping isometric drawings and reports produced by ISOGEN. I-Configure’s new interface provides a visual approach to setting up isometric drawing style properties that provides easy access to ISOGEN’s substantial array of controls and files. Pick graphically the options you want and immediately see the impact style modifications have on drawing output using the built-in drawing previewer. The new I-Configure unlocks ISOGEN’s powerful capabilities in a user friendly way. The entire goal was to make it easier for CADWorx users deliver projects faster! 2. 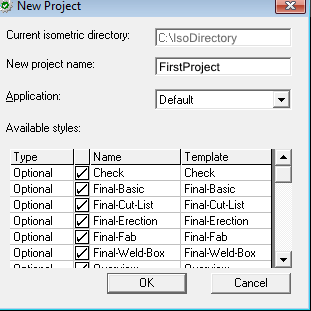 Click the Icon indicated to create a new Isometric Directory and a dialog appears to select a Folder. Select an Empty Folder. Use the “Make New Folder” in the dialog if not already created. 3. Click the Icon indicated to create a new Project and the “New Project” Dialog appears. 4. Enter a “New Project Name” an press Ok. Note: Leaving a check in every box of “Available Styles” will allow the creation of some basic style template that can then be modified to develop company specific styles in accordance with company drawing standards or the deliverable requirements of a project. 5. 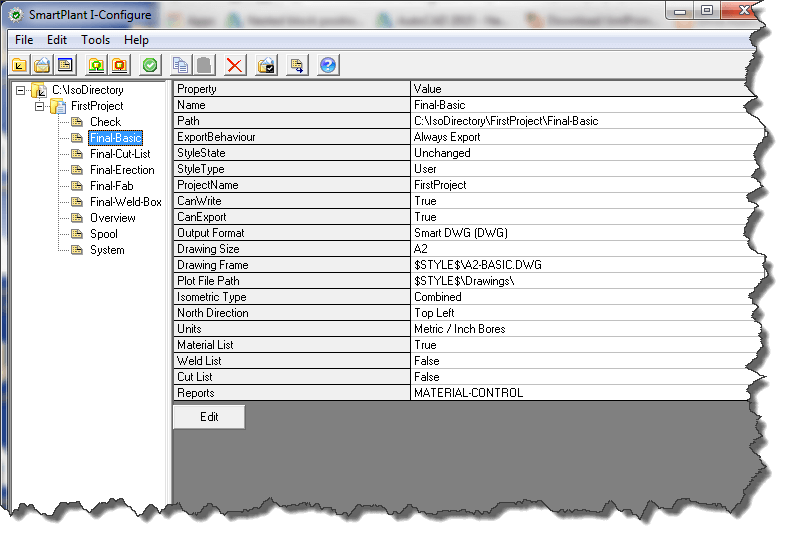 Once “OK” is clicked above, a tree structure will appear on the left side of the I-Configure Window. 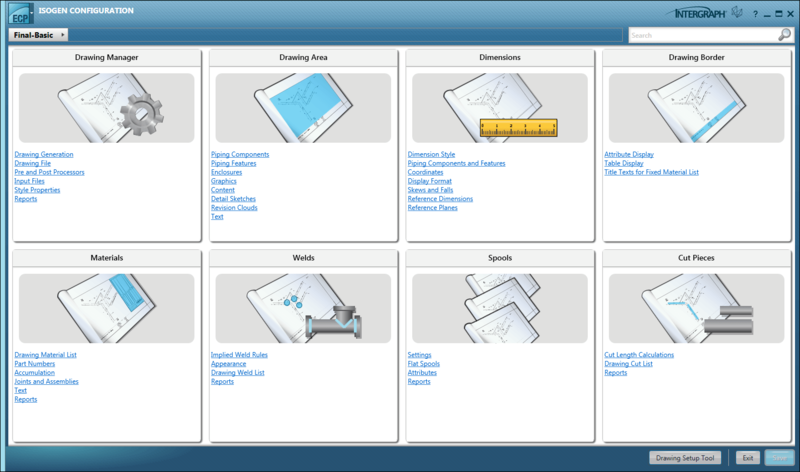 Gone are the Detail and Overview Pages seen in previous versions of I-Configure. Instead, clicking on a style will bring up a simple table showing the overview properties of the Style Sheet. 6. Pressing the “EDIT” button at the bottom of the table will bring up the new ISOGEN Configuration page. Over the next few blog posting, I will take a closer look at this new interface. In addition, our upcoming Webinars will also focus on the New I-Configure Interface.